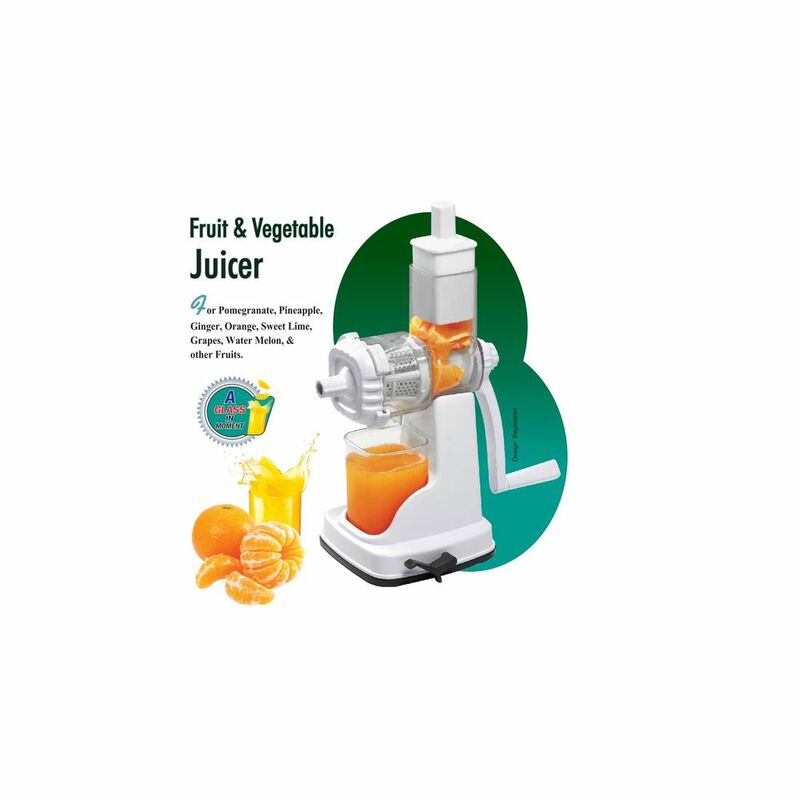 Get the high quality ABS Fruit and Vegetable Juicer that helps in taking out the juices of various vegetables and fruits to keep you healthy. It is made up of Food Grade Virgin Plastic Material. 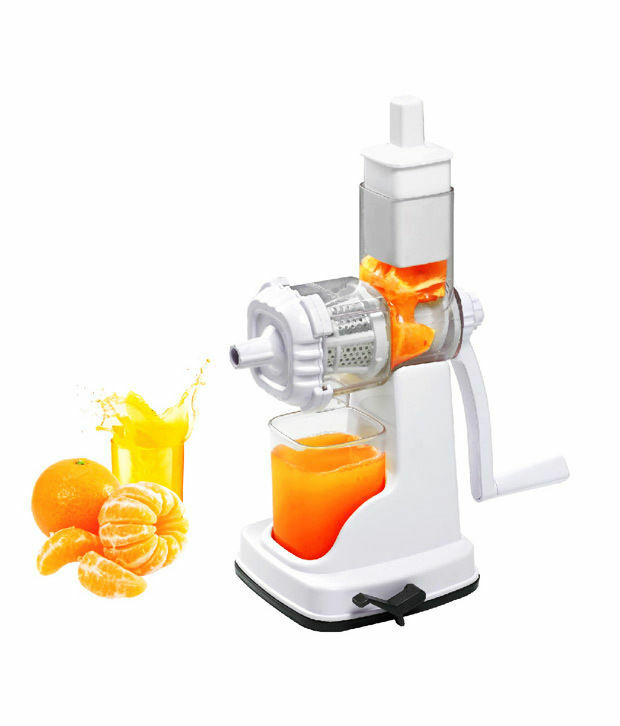 The juicer is very easy to use and clean. You can easily take out the juices of fruits like orange, cabbage, beet and many more other fruits and vegetables. So keep your family healthy and stay fit always with the ABS Fruit and Vegetable Juicer. Great product to have.. and a must product for each house..we liked it very much when it came in magic box..